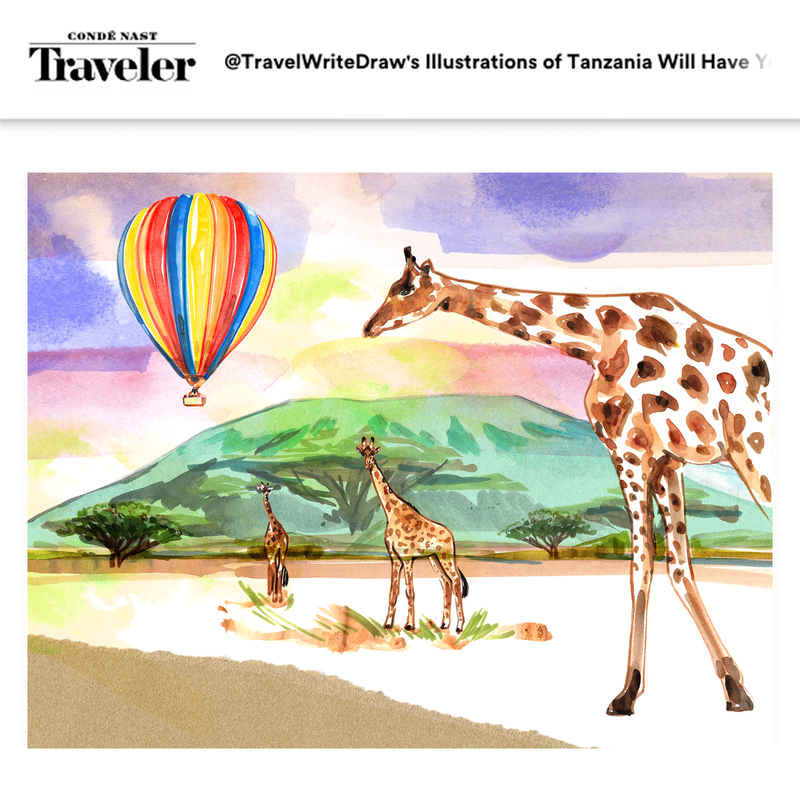 I'm so excited to share with you my Illustrated Guide to Tanzania I created exclusively for Conde Nast Traveler!! There are 9 hand-drawn slides including what to wear on your first time safari and what not to miss from the Serengeti and beyond. Check it out by clicking the image above. More to come from the trip.